This Overwatch Junkrat Rip-Tire guide will teach you how to hide your Rip-Tire from the enemy team. Rip-Tire, which is Junkrat’s Ultimate ability, is one of the more powerful DPS Ultimates in Overwatch, in that it charges insanely quickly, and deals a huge amount of AoE damage. 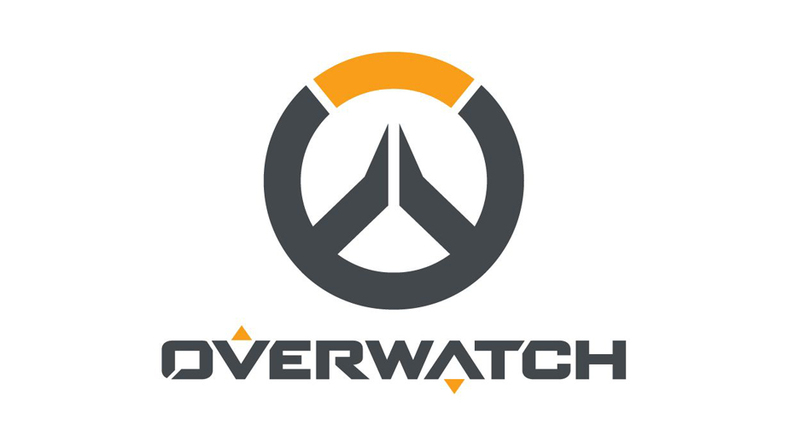 At one point in time, there was a way to exploit the Rip-Tire ability in order to keep it concealed from the enemy team, but Overwatch developers Blizzard decided to label this as a bug, proceeding to cut it from the main game with a patch. Recently, however, a Redditor reported that a different Rip-Tire bug was fixed, which sort of undid the previous patch, meaning that player can hide their Rip-Tire again. Maybe Blizzard should just cut their losses and delete Rip-Tire, widely referred to as a broken ability, from the game. Actually, maybe just delete Junkrat entirely, but nonetheless, here’s how to hide your Rip-Tire. So, if you want to hide your Rip-Tire from the enemy team, what you need to do is to press the button for your Ultimate, while simultaneously detonating your Concussion Mine beneath you. 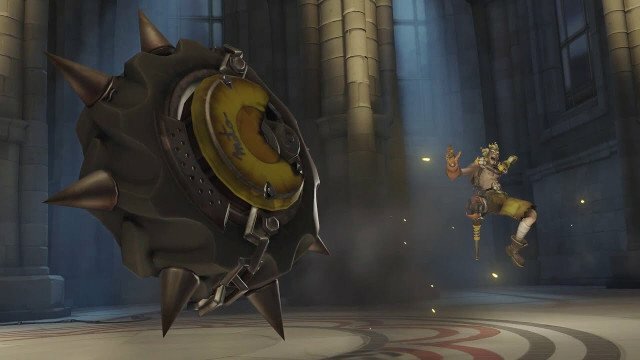 By doing this, you’ll launch yourself into the air, as Junkrat tends to do, while being stuck in the animation for Rip-Tire. You’ll land, and the Rip-Tire will launch as it usually does from where you do; meanwhile, Junkrat will be where he was before the Concussion Mine sent him flying, so enemies will be looking at him, while the Rip-Tire comes for them from where he launched himself to. What essentially happens is that the Rip-Tire overrides the Concussion Mine command, but doesn’t actually cancel the animation. Junkrat players can exploit this in order to get some sneaky kills without the enemy team even seeing the Rip-Tire coming. Just one more broken ability for the most broken hero in Overwatch. Fire in the hole!